You've known it as the tent-inspired stadium, second largest of all the planned 2022 World Cup stadia. A few days ago we also learned about its final seating layout. And first portion of the seating is indeed being installed already. 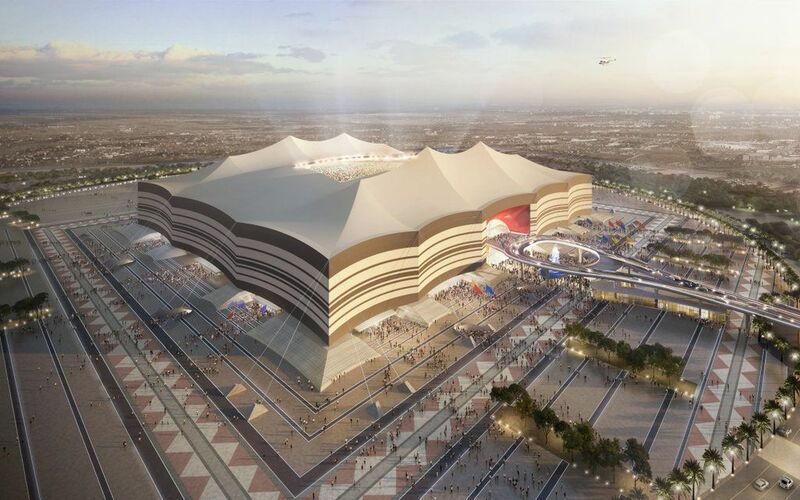 Aspire Zone Foundation Project Director for Al Bayt Stadium – Al Khor City Dr. Nasser Al-Hajeri, said: “Work on the site is progressing on schedule, with 40% of stadium structural work and 25% of the construction work for the surrounding precinct already completed. 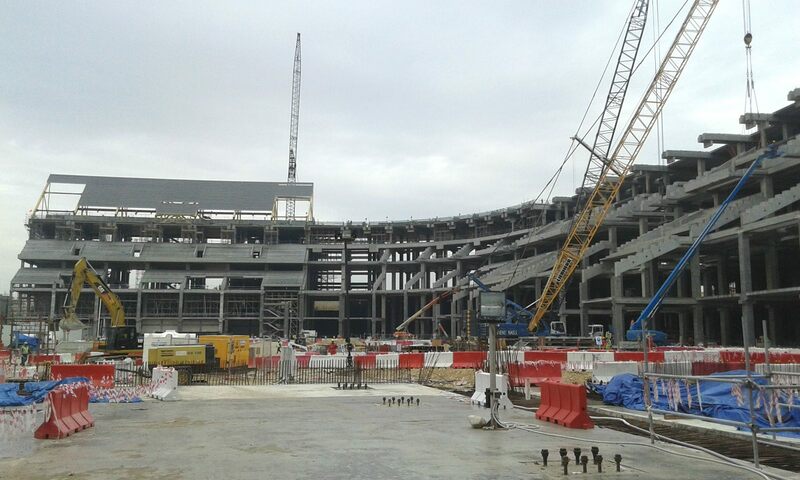 The stadium is now the most advanced of all newly-constructed stadia of the 2022 World Cup. The north end already has parts of the temporary uppermost tier in place. Following the FIFA tournament it's expected that under 30,000 seats will be donated to developing countries, reducing the legacy size of Al Bayt Stadium to 32,000. The upper concourse of the stadium will then be converted into a hotel. 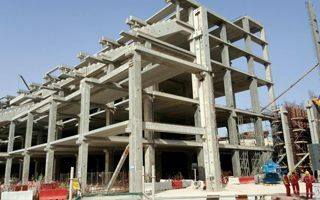 A shopping centre and a branch of Aspetar, the leading sports medicine facility, will also be incorporated into the structure.